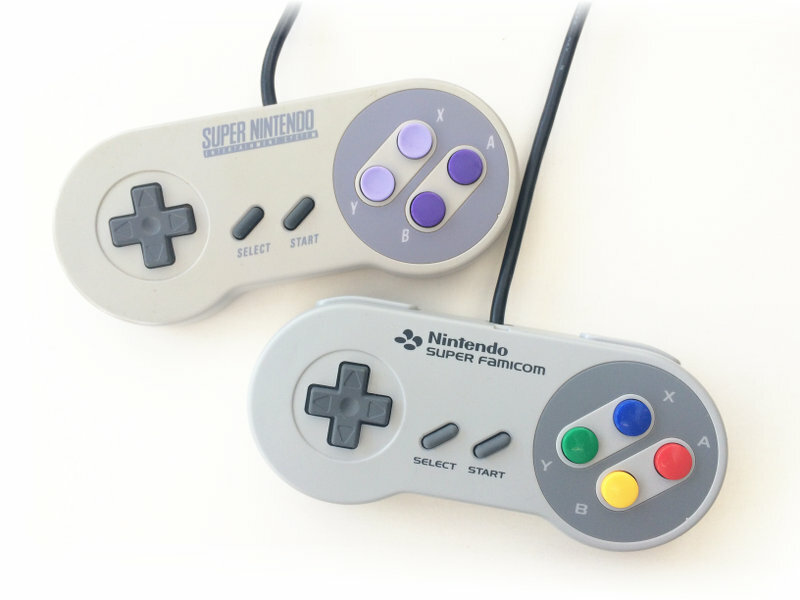 Playing SNES games with an emulator is great, but nothing is better than playing with the original gamepads. 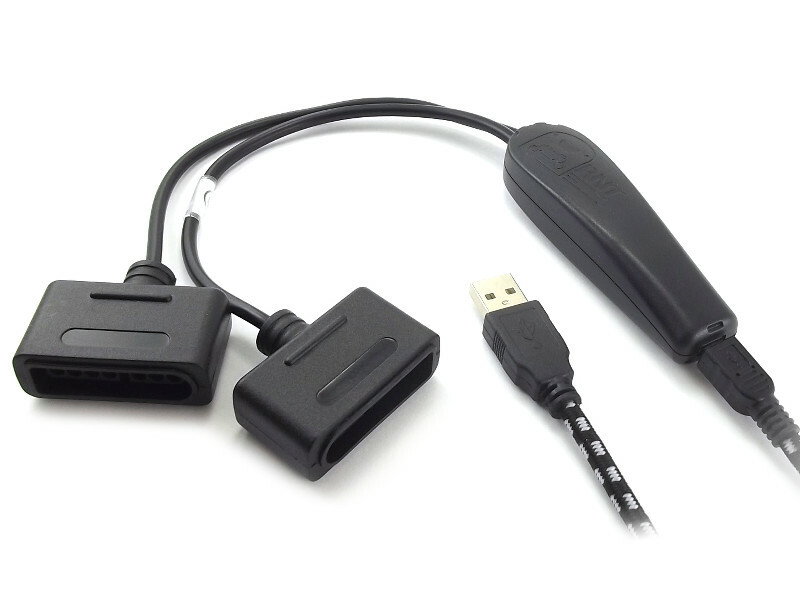 This adapter makes it possible to connect two real snes controllers to an USB port. 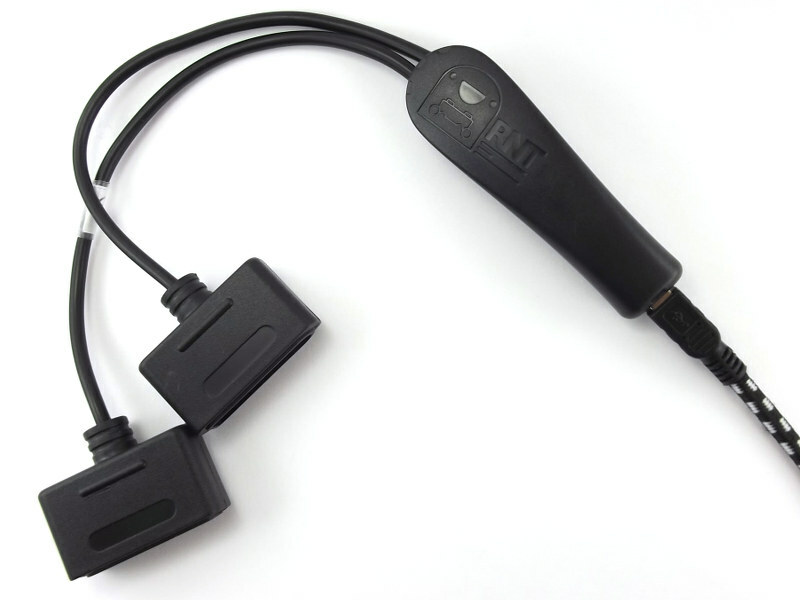 Q: Will the adapter register as two separate joysticks? A: Yes. 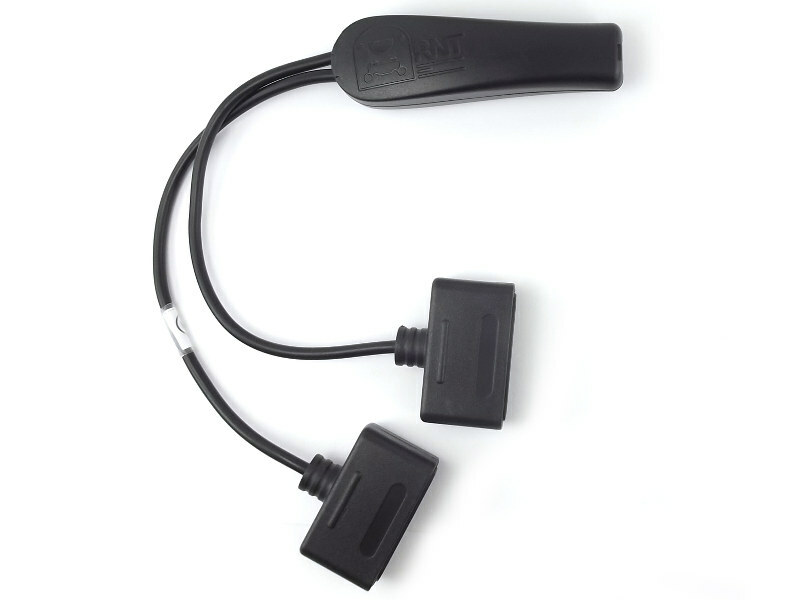 It will be seen as two HID joysticks on most operating systems (including Linux and Windows). Q: Does the adapter contain a USB HUB? A: No. The adapter is a composite device, i.e. : The Configuration Descriptor lists two independent HID class interfaces (one per joystick).